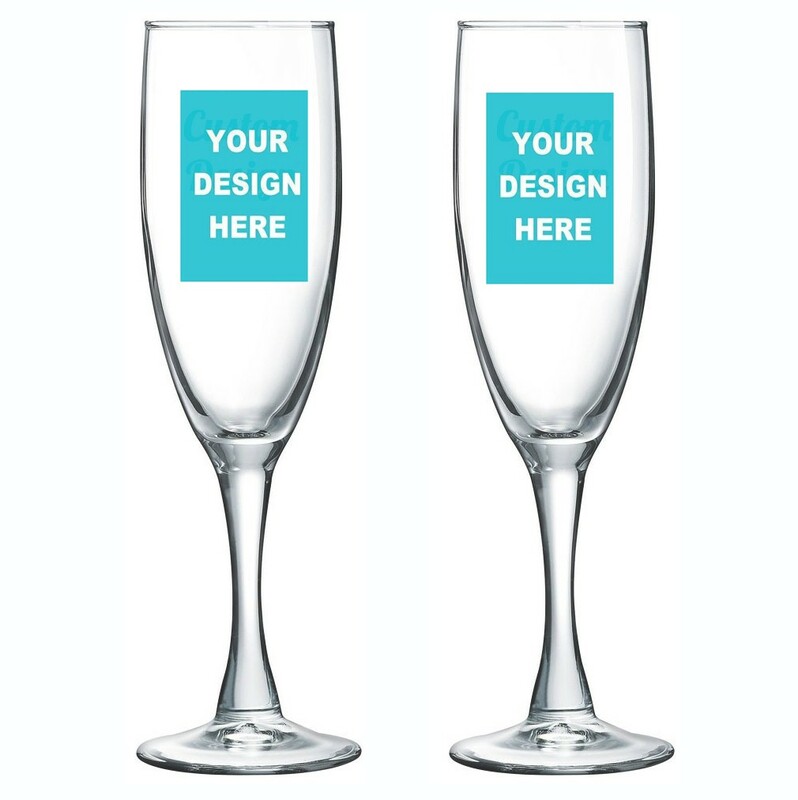 Design your own toasting champagne flutes. 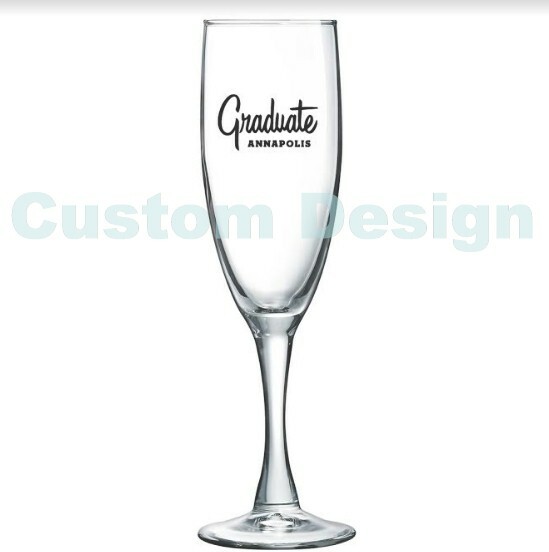 We will print your image or art work on these classy champagne flutes. 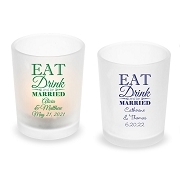 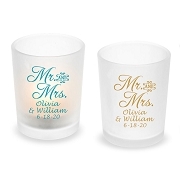 Let these Custom Design champagne glasses be the center piece of your special event. 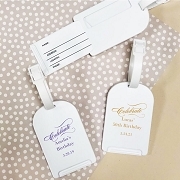 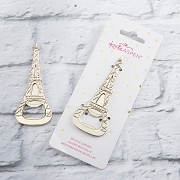 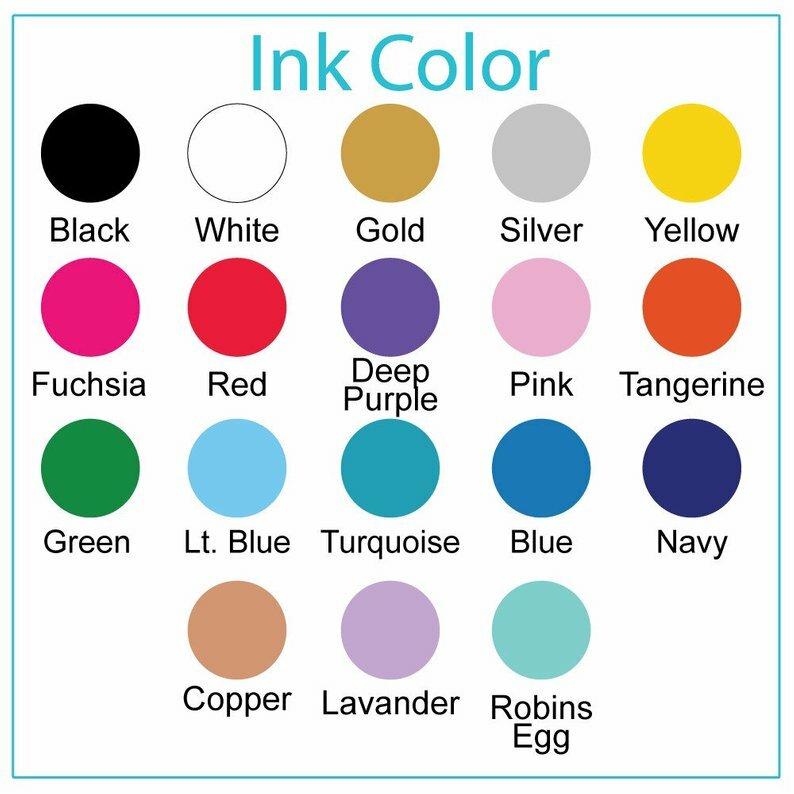 Use them for your wedding, birthday party, bridal shower, baby shower or any other special events.